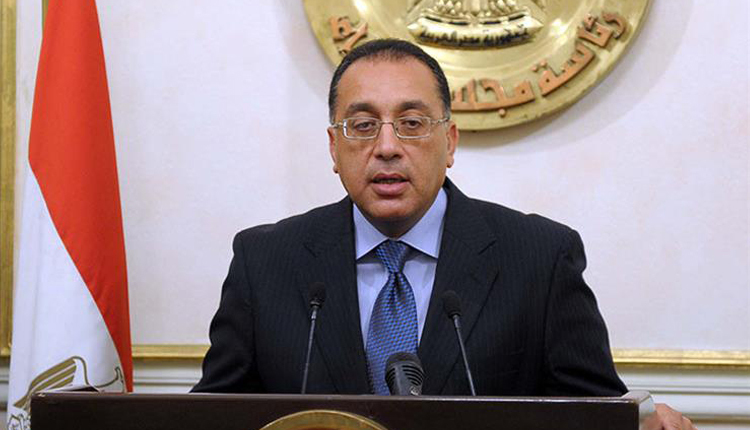 Egyptian Prime Minister Moustafa Madbouly has inspected on Monday the implementation of a number of towers at the Central Business District (CBD) in the country’s new capital. The towers are being executed by China State Construction Engineering Corporation (CSCEC), in cooperation with a bunch of Egyptian construction firms. In March 2018, Madbouly laid the foundation stone of a massive Central Business District (CBD) in the new capital’s first phase. The new district, which is also being carried out by CSCEC, will include 20 giant buildings and will be completed at the end of 2020, with investment cost of $3.2 billion.